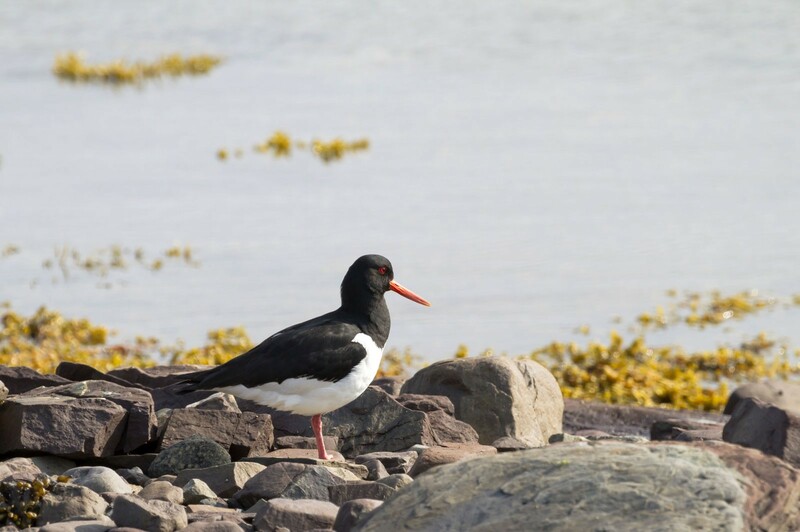 Mrs Oystercatcher and Mr Oystercatcher wear the same clothes. When they talk, they use such words as "ploolee-yoolit" or "kvee-veepp", and when they are excited, they shout „pit-kveepp" or „peet – peet - peet". 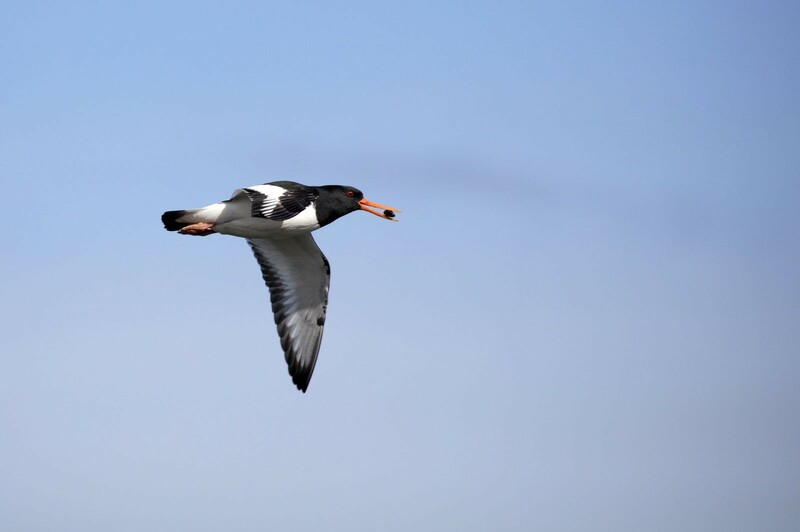 At any given time of a year you can meet an oystercatcher running on the beach by itself or in a small group. If you are lucky! 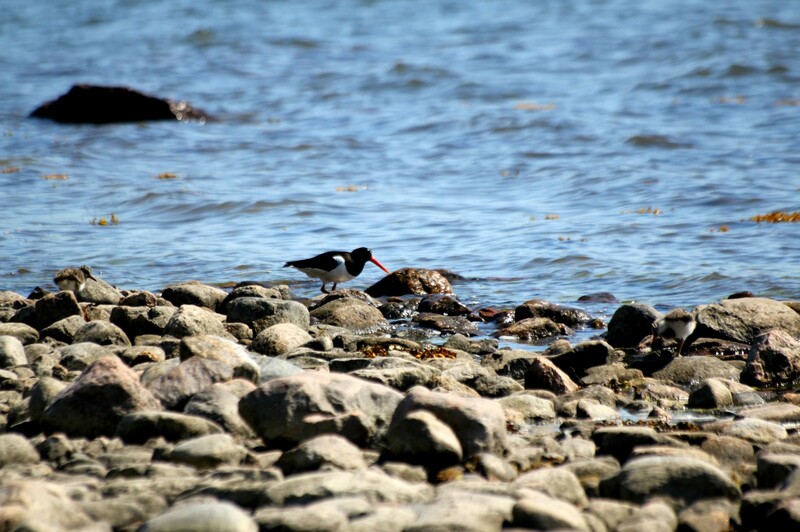 There are chances that the oystercatcher will be busy nibbling seashells lying on the shore. In these shells, it finds hidden snacks. The name of this little bird can be misleading. It doesn’t really eat oysters. It prefers to eat delicate blue mussels and other shellfish. 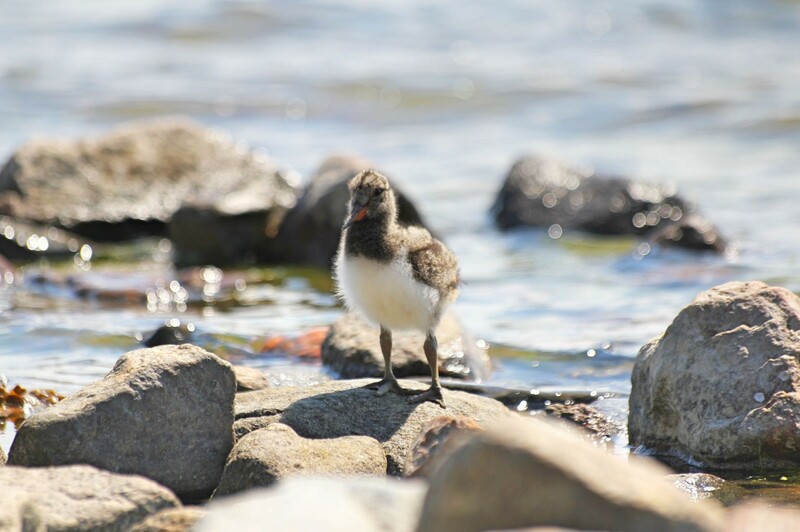 The mum oystercatcher lays three eggs to a hole in the sand. When her children are just one-day-old they leave their nest. After a few days they can already swim and dive. The parents care for their children with affection. When somebody approaches their offspring, they pretend to be crippled in order to distract the attention of an uninvited guest. Nice trick, isn’t it?